It was a jam-packed episode of Game of Thrones this week, and there’s a lot to talk about. Let’s get into it, with another bonus episode of Kotaku Splitscreen. This week: Is Jamie actually suicidal? Is Cersei actually pregnant? Will Littlefinger’s latest ploy backfire? 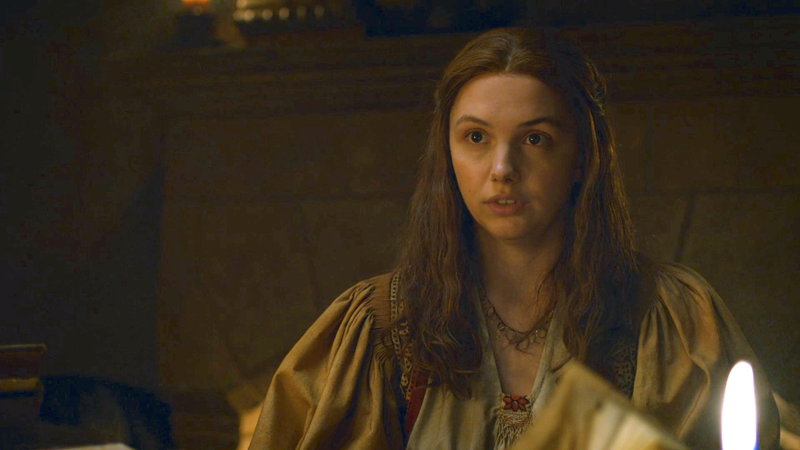 And did Gilly seriously just drop a plot development that major as a “but he wasn’t paying attention!” trope?